Despite its very humble beginnings, the Marvel Cinematic Universe has grown exponentially in the eight years since Iron Man hit theaters. 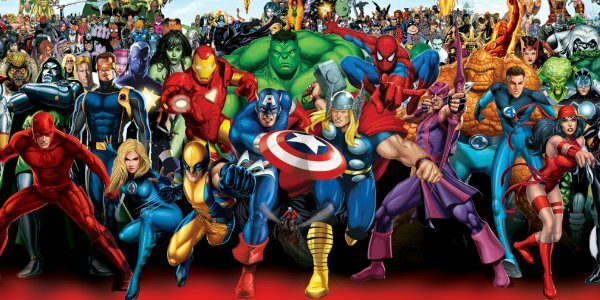 Heroes of all shapes and sizes have debuted in a variety of ways and formats. That being said, there’s still an immense library worth of awesome characters for Marvel Studios to mine. Everyone has their own opinion as to who should debut next, and it seems that the writers of Captain America: Civil War want to see a certain aquatic hero make his debut. Namor. He is kind of a jerk and has a chip on his shoulder and he is a king and lives underwater. The degree of difficulty is so high, though. ‘Cause it could be a great movie or it could be truly terrible. So it seems that the folks behind some of the best cinematic Marvel stories of all time want to bring the outlandish Namor to life on the silver screen. In many ways an aquatic version of Thor, Namor is a cocky member of undersea royalty from the legendary world of Atlantis. He’s a character loved by those with an intimate knowledge of the Marvel mythos, but he’s been wholly underexplored by Hollywood. A few years ago such an endeavor would have been impossibel for Marvel, as Namor was owned by Universal, but Marvel has actively negotiated for the rights to the character. It's made a film diffiicult to get off the ground, but it's no longer completely off the table. 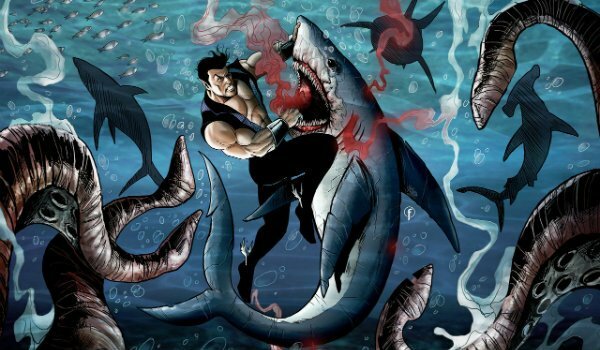 Of course, bringing Namor to the silver screen would present its fair share of challenges to Marvel Studios. Warner Bros. has technically already introduced Aquaman to the DCEU, so Marvel would win no points for originality by using a character with incredibly similar characteristics. Additionally, McFeely acknowledges that they would have to tread lightly with the character, because a mishandled version of Namor could fall extremely flat. That being said, considering the work done by this screenwriting duo on a formerly dorky character like Captain America, we think they absolutely have what it takes to make the definitive version of the Sub-Mariner. Only time will tell if Namor manages to make his way to the Marvel Cinematic Universe. Considering the sheer number of iconic characters about to make their way to the silver screen from iconic comic books, it remains extremely plausible that the Phase 4 slate could easily bear the title Namor the Sub-Mariner at some point.